Dedicated to exceeding customer expectations. Banner Water offers a full range of water testing and analysis to provide answers and solutions for any well water needs. 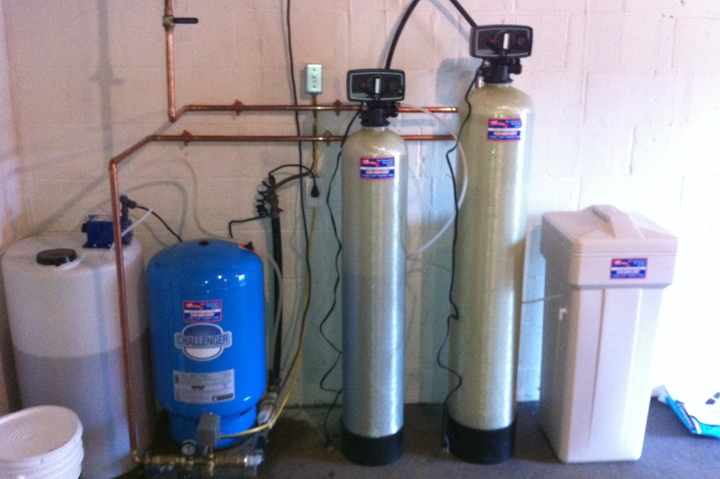 Banner Water has been servicing all types of water filtration systems, softeners, pumps and tanks in the area for over ten years. Radon is a correctable problem. Even very high levels in the water and air can be reduced to acceptable levels through proper mitigation. Please do not hesitate to contact us with any questions or concerns. We would be more than happy to help! 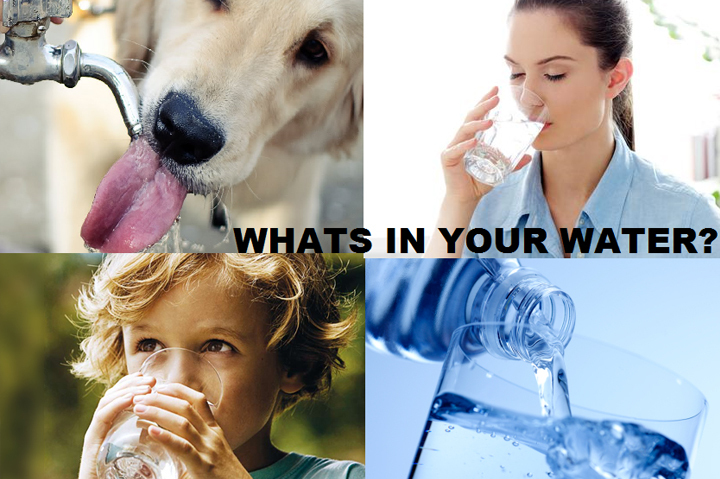 Banner Water is a family owned company located in Tolland with values based on integrity, trust and passion. We are dedicated to exceeding customer expectations! Banner Water is a leader in water treatment and radon mitigation. 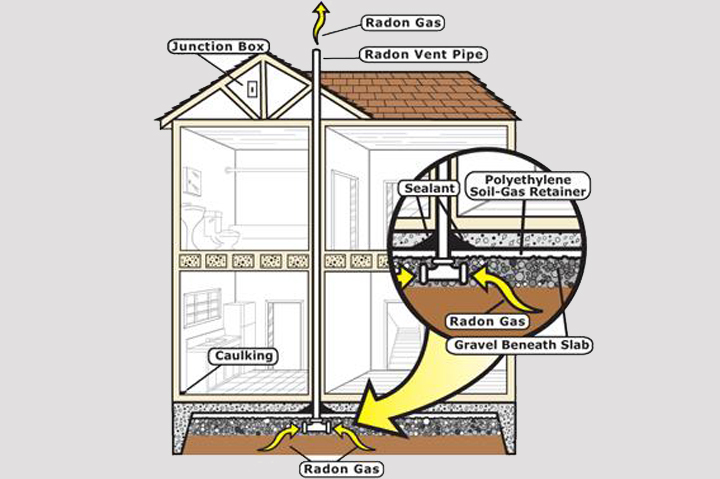 We strive to accommodate our clients needs as well as to provide solutions for all well water problems and radon issues. No other company can compare to our prices or quality of products and services. Services include: Water testing and analysis, radon mitigation, sales and service, pumps, tanks and treatment.